Lou and her films find human beings complex. And, though she loves simplicity, doesn’t see the world that way and doesn’t want to insult her films’ audiences by pretending that’s how it is. What she appreciates about all film making, whether creative documentary or not, is being able to explore and re-construct the complexity of human struggle – however brave, terrifying or lonely – and to share it and honour it as authentically as possible. 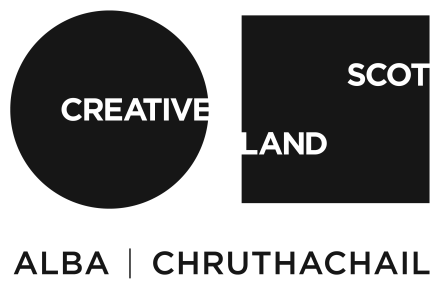 Lou also feels very grateful to be living in Scotland, which has been experiencing a renaissance in creative documentary for many years due to the teaching in such places as ECA, the support of arts funding bodies and the high regard Scottish documentary is held in, abroad. In 2011 Lou McLoughlan was selected by BAFTA as one of their “42 Brits to watch” for CARING FOR CALUM, which won two BAFTAs, a Grierson, and an RTS Award. 16 YEARS TILL SUMMER has been touring top international festivals since the spring of 2015, and is her first feature. It has been BAFTA nominated for best feature and also has a Grierson nomination. Lou is about to film a short fiction film, AKERMAN’S FASACH, and beginning work on a second feature. She is also striving to make creative documentary from Scotland more accessible to audiences in Scotland.